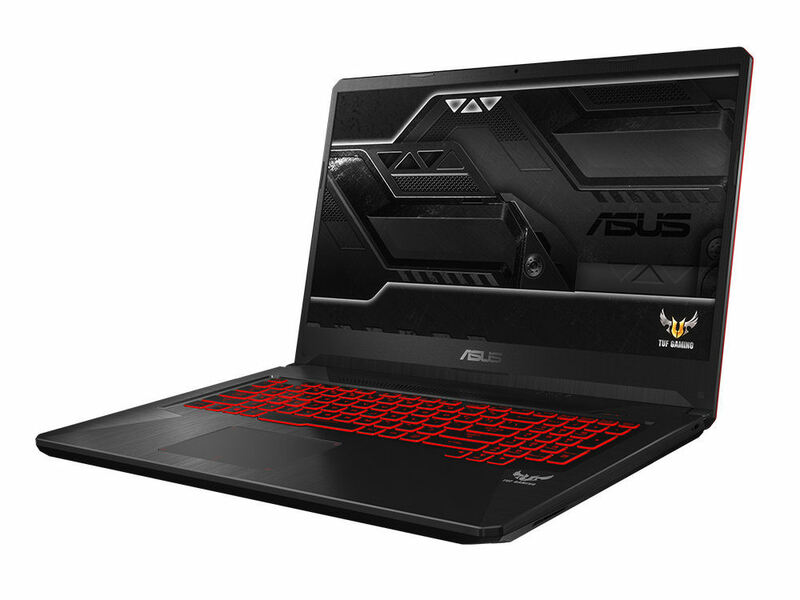 The 17.3-inch Asus TUF Gaming FX705GE can run all the latest games smoothly at 1080p. The long battery life proves to be a pleasant surprise. However, the notebook does not offer a lot of ports. When it comes to choosing a 17-inch budget gaming laptop, the matter is very complicated. Currently, one of the best options on the market would be either the Dell G3 17 3779 or the ASUS TUF FX705. They have more things in common than differences actually. The major one is actually the look. While Dell’s G3 unit is more lowkey and doesn’t give itself up for being a gaming device, TUF FX705 screams gaming from miles away. However, it has a smaller footprint and is significantly lighter – it weighs 670 grams less, to be precise. 82.5%: This rating should be considered to be average. This is because the proportion of notebooks which have a higher rating is approximately equal to the proportion which have a lower rating.